Last month the Spanish national paper El País interviewed our colleague and co-founder Ismael Fernández Cuevas along with some other experts to talk about technological solutions and science committed to avoiding injuries in professional athletes. 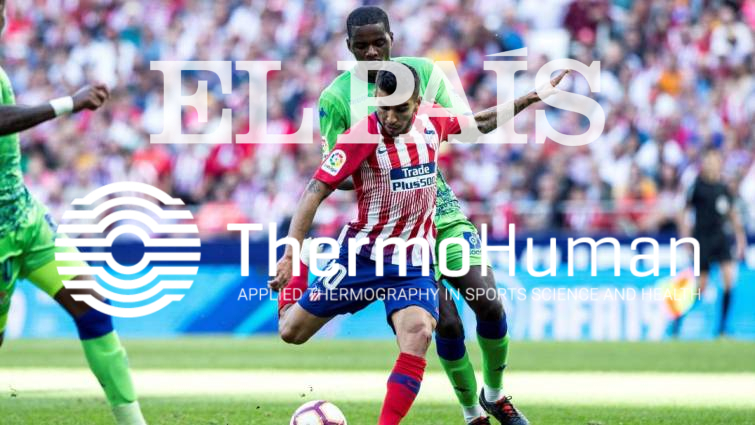 The article goes through the most advanced prevention technologies in the sports sector, within which infrared thermography stands out as an affordable, fast, non-invasive and objective alternative for injury risk monitoring and result analysis. Sports technology is a key aspect for all major teams today. The ability to have your players in their best physical condition throughout the season is a very important competitive advantage against teams that lack this technology.